In many countries elephants are used by the tourism industry to give rides, as performers in shows and circuses and for other types of entertainment. But behind what seems like innocent fun lies a dark and disturbing reality. Elephants are wild animals and cannot be domesticated. They are trained for human contact with a cruel and heart-breaking process that involves separating the calf from its mother at an early age followed by a prolonged period of beatings, starvation and torture to break the young animal’s spirit and force it into submission to its human master. 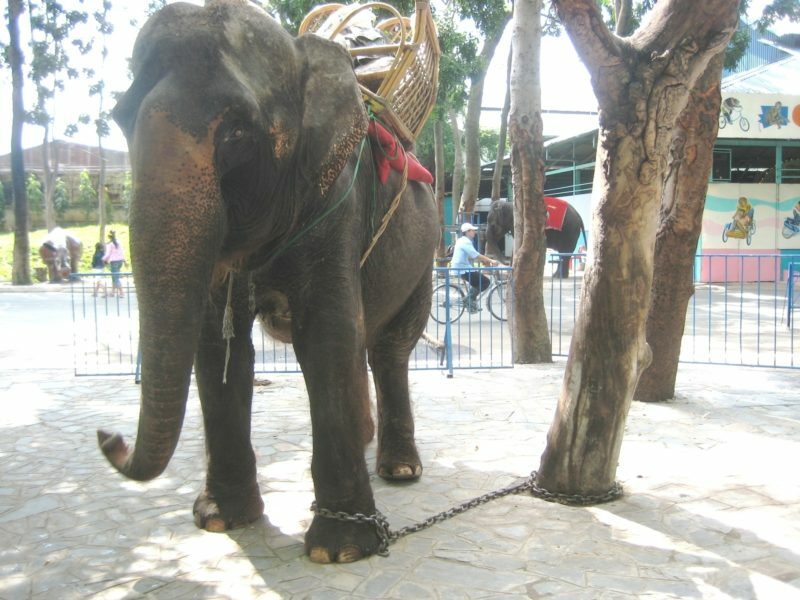 The inconvenient reality is that whenever you see an elephant used for human entertainment, it has undergone this brutal treatment to ensure passivity and obedience. Over the last two decades I have worked to combat the illegal elephant trade and expose the trafficking of elephant calves. Wildlife SOS has been able to save 27 elephants, bringing them to our rescue centres where we provide care and rehabilitation as they recover from their traumas. Watching these frightened animals regain their confidence has been a privilege and their amazing ability to forgive human beings is deeply humbling. The only way that this unacceptable and horrific cruelty can be ended is by removing the demand for captive elephants in the tourism industry. It is our responsibility to ensure that no more elephants suffer for our enjoyment. I understand the love and curiosity for elephants that drives people to want to interact with them. 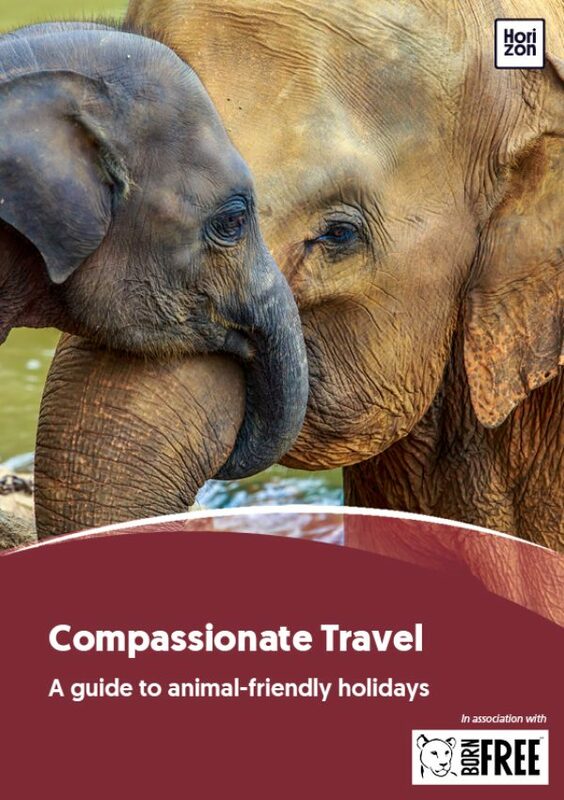 But rather than riding on their backs or paying to watch them perform in a circus, it is safer and more responsible to give them the dignity they deserve by visiting a reputable sanctuary, or going to a national park and seeing them in their natural habitat. LEARN MORE ABOUT WILDLIFE SOS AND SEE HOW YOU CAN SUPPORT THEIR ELEPHANT RESCUE CENTRES HERE: WWW.WILDLIFESOS.ORG.